As the R&B legends include Liverpool on their first tour following the death of founder Maurice White, Getintothis’ Shaun Ponsonby is delighted to find that you can’t keep the good funk down. Despite the recent passing of founding member Maurice White, Earth Wind & Fire are soldiering on, with a UK tour taking in Liverpool’s Echo Arena over the summer. It seems you can’t keep the good funk down. Earth Wind & Fire are undoubtedly one of the quintessential R&B bands of all time, with an ability to play anything from jazz to gospel-soul ballads and Sly Stone-esque funky rave-ups, not to mention lyrics that boarder on the poetic. Their catalogue is full of optimistic funk and soul that everyone their best friend’s dog has gotten down to at some point. Think of the laid back groove of September, the hard funk of Shining Star, the intergalactic Jupiter, the pop of In The Stone, the disco Boogie Wonderland, and the infectiously danceable Let’s Groove. Can Liverpool lead a funk renaissance? Getintothis’ Shaun Ponsonby seems to think so. Crucially, they are also routinely considered one of the greatest live acts of their day, and not just as musicians. As their success grew, more money was pumped into their stage show, culminating in spectacular effects such as bass player (and sheer ball of energy) Verdine White hovering horizontally in the air during his solo. Their reputation was such that they became the first African-American act in history to sell out one of America’s most prestigious arenas; Madison Square Garden. 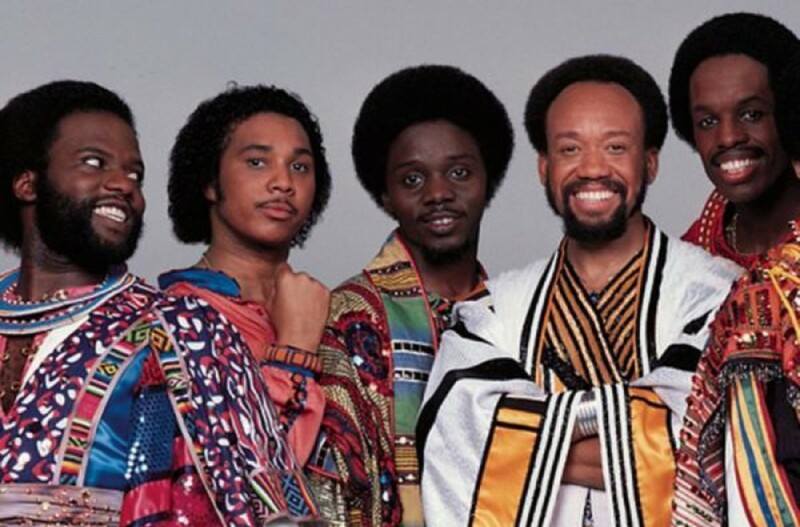 Though, like many R&B acts of the 70s, the late 80s and 90s were largely unkind to Earth Wind & Fire, they bounced back in the last decade or so with a number on well-received albums such as Illumination and The Promise. Today with 21 albums under their belt and even more hits, they have proven to be one of the most enduring bands of their day. Their back catalogue also continues to be heavily sampled by everyone from DMX to Joey Bada$$, proving a constant inspiration to young artists. 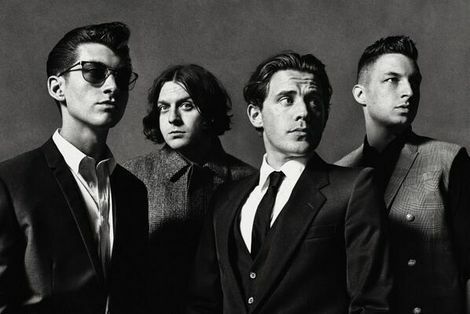 The timing of these UK shows suggests that their heavily rumoured headline appearance at Glastonbury’s West Holts stage may well be true, and no doubt more festival dates will follow. For any fan of R&B, missing the shining stars of funk would be a huge mistake.